Canada’s Chocolatier. With over 140 company-owned stores across the country, Laura Secord is Canada's largest and best-known chocolatier, selling premium chocolates, ice cream and other types of candies. Named after the Canadian war hero, Laura Secord embodies boldness and adventure. 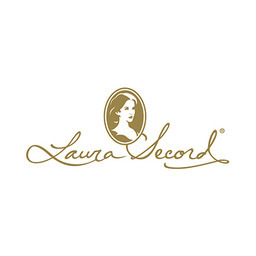 Built on a passion for our customers, our products, and our team, Laura Secord serves only the highest quality chocolates and ice cream products at London, Ontario's premier shopping destination, CF Masonville Place.